had at least one photograph from this photographers. Have a look at the back of some of your old photos, the State Studio stamp will be there! 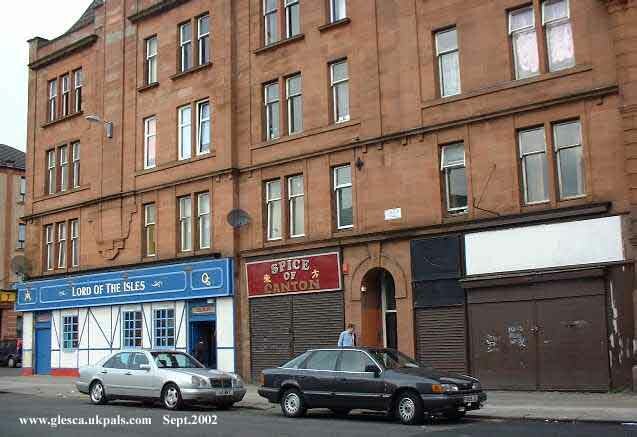 Photo below shows there has been little change to the building, but the State Studio and chemist are no more. 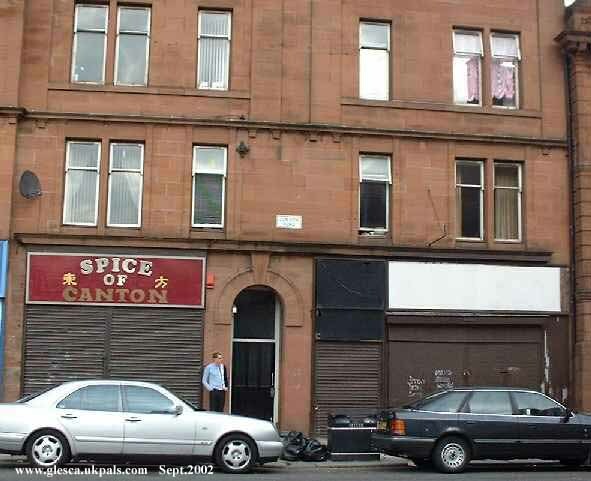 "Aye Wull, just about everybody would have photos from that wee photo shop. Probably standing beside a pedestal with imitation flowers and a background of somewhere in Italy! 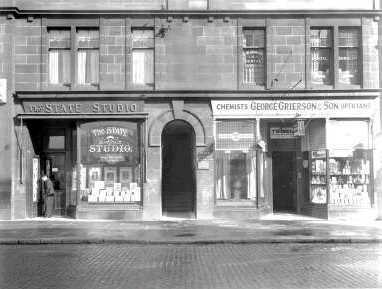 But next to the State Studio was Grierson's the chemist. Anyone remember the giant jar in the window and shelves of jars with strange sounding names...The Pharmacopia. winter.God knows what was in the bottle of funny green stuff. This was still in the days remember, that if medicine didn't taste horrible, then it didn't do the job. Grierson used to sell a concoction called Hartshorn oil, which smelled like a cross between ammonia and turpentine, and made your eyes water, which my Dad had to go round every year before November came in, and rub into my old Grandpa's back before he put his long johns on for the winter, which went through till about April or May. He lived by that old Scots saying 'Dinae cast a cloot till May is oot'. "... Bob - You were honoured. A two bob bit, I can only remember them using a penny!" "You're probably right Wilma, but I'm allowing for inflation!....and yet I seem to remember it had to be silver to make the lump go down." London Road looking towards Kerr Street.